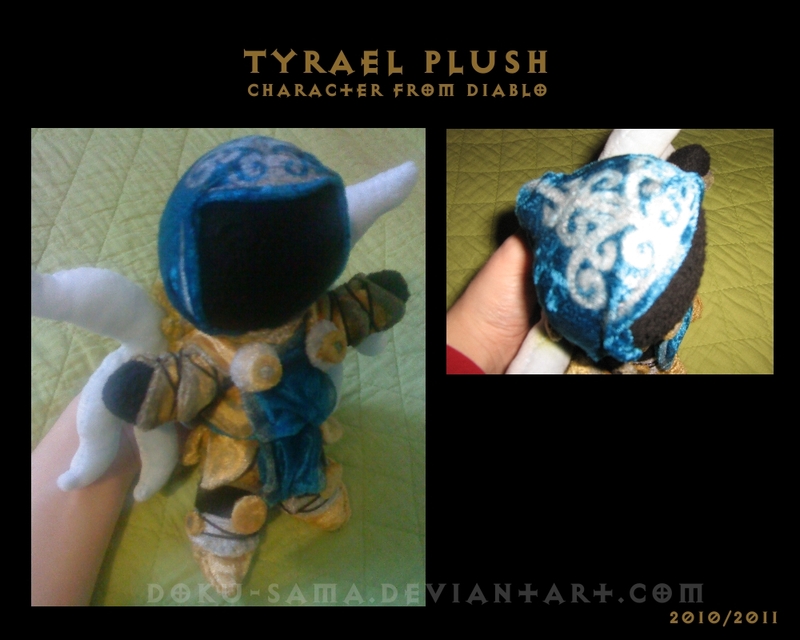 Doku-sama created this amazing plushie of the Archangel Tyrael. Check out her silly tutorial on how she made this piece. Here’s a quote from her on her deviantART page for this little guy. Thanks to Fmulder for the find. I wanted to add some accessories (as a sword, or the Soulstones), that’s why there is space, but I had no idea/can’t find the materials … So, if I found them, I’ll edit this deviation. The photos were taken with a cellphone xD ! Sorry, bad quality !